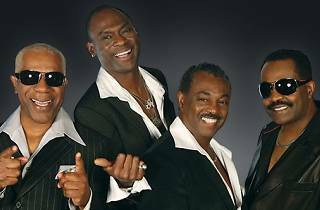 With over 70 million albums sold worldwide, Kool & The Gang have been tops in the worlds of jazz, R&B, disco, soul and funk for decades. 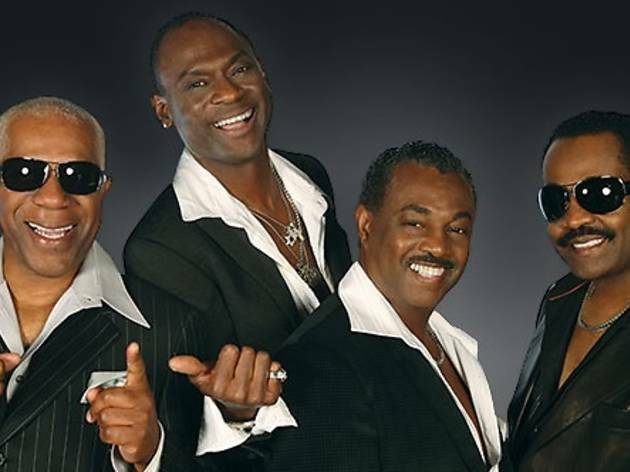 Known most widely for their dance hits of the '70s and '80s such as 'Celebration', 'Cherish', 'Jungle Boogie' and 'Get Down on It', the gang come to Barcelona with two of their original members, the brothers Bell, and a tight band they're tirelessly touring the globe with. Celebrate good times, come on!